Ali Cultural Arts is a platform to enrich the community through visual and performing arts. Visual art exhibitions will feature the best in local, regional, national and international artists, while intimate receptions will engage patrons in creative dialogue as they enjoy eclectic musical programs. The building itself is significant, as it represents the history of the African American community, boarding famous African American jazz musicians, including Louis Armstrong and Cab Calloway. The Ars Flores Symphony Orchestra is a unique South Florida orchestra of professional, conservatory and gifted secondary school students, rehearsing and performing side-by-side. As role models, the professionals demonstrate high quality musical performance and model professional behavioral standards for students. The orchestra program includes a wide variety of challenging repertoire, including world premieres of new music. An annual concerto competition provides high school students as well as university- and conservatory-level musicians, of any instrument, the opportunity to perform with the orchestra. These concerts, in addition to others presenting respected guest artists, also afford orchestra members a chance to develop skills and insights necessary for accompanying soloists. The orchestra strives to embrace members of the audience who may have little occasion to interact with the classics. Speaking from the podium during pre-concert lectures followed by a question/answer period, and inviting the audience to interact with musicians following performances, are practices which make the classics more understandable and thus approachable. At Music for Munchkins concerts the children are encouraged to ask questions and to interact with the conductor even during performances. Public master classes, conducted by guest artists, are offered to South Florida student musicians and observers. Ars Flores joins with humanitarian organizations in collaborative performances which raise funds for charitable purposes. Ars Flores welcomes collaboration with other musical and nonmusical entities, relishing the opportunity to nurture an appreciation and enjoyment of a variety of musical genres in young musicians and audiences alike. 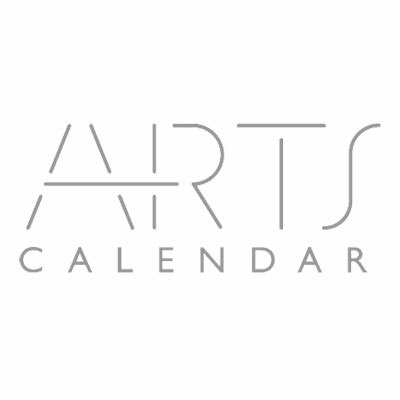 ArtServe has become a national model for other arts supporting organizations. Centrally located in Fort Lauderdale, ArtServe is a multi-purpose facility that offers a shared office environment and venue at affordable costs to more than 350 nonprofit cultural organizations and 10,000 artists living and working in Broward County. ArtServe encourages the growth of cultural organizations with educational and marketing programs including The Art of Doing Business workshop series, and the Broward County Commission's Cultural Division's Cooperative Marketing Program. Indian music and dance perfomances. Association of Performing Arts of India is a not for profit org which promotes and preserves Indian Classical Music and Dance through concerts, Classes and Lecture-Demonstration. At the heart of Ballad of America is traditional American folk music. The early settlers in the New World played and sang a variety of songs from their native homelands as they worked, prayed, and enjoyed leisure activities. By the time of the American Revolution, they were adapting these songs and creating new ones that reflected their ever-changing circumstances and environment. Located on the Hollywood Broadwalk and Beach, the theater is the only seaside venue of its kind in Broward County. 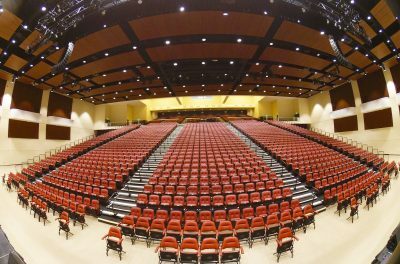 This unique facility includes seating for 500. During performances the Broadwalk in front of the theater becomes a spacious under the stars dance floor for up to 100. A variety of nearby shops sell tee-shirts to Harleys and restaurants feature light meals to fine dining, many al fresco. The Broward Folk Club is a non-profit organization whose purpose is to promote folk and acoustic music and to provide a community for people who share a love for it. The Broward Symphony Orchestra, founded in 1966, has become a renowned orchestra as it has spent many years developing greater musical quality and forwarding its education mission. 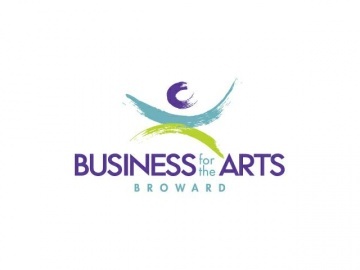 Business for the Arts of Broward is a not-for-profit 501(c)(3). The mission of the organization is as follows: Business for the Arts of Broward engages business and business leaders to advocate and educate about the importance of the County’s art and cultural community as well as to recognize the connection between cultural vitality, creative success, and economic development. For more information, please visit us on Facebook at http://www.facebook.com/BFABroward. Chameleon aims to promote and foster a sense of community interest and commitment in the understanding and enjoyment of chamber music and related arts while educating the public through performance of the highest level in the relationship between music and individual well being. 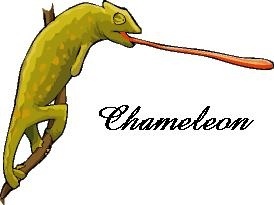 Chameleon aids in the advancement of different cultures and/or minorities and how they relate to chamber music art, by performing, presenting, as well as facilitating the creation and performance of new chamber music works. Nkachika aka Lanecia Radcliff started her journey of studying West African Dance and Drum at Michigan State University as a Freshman. This first introduction to African dance sparked a fire and passion within her that continues to this day. Nkachika continued her studies of Pan African cultural dance at Wayne State University from 1992 to 1995. Nkachika also studied with local African dance performing groups in the local Detroit area. Nkachika also studied the Katherine Dunham technique. Nkachika earned a Bachelor’s degree in Sociology and Anthropology with a minor in Dance in 1995. Nkachika started performing for local community centers in the Detroit area around 1997 to 1998. Nkachika then moved to the Atlanta area and started taking classes with Samba Diallo. During this time she worked with Samba and performed in the Atlanta area and learned more about Ivory Coast dance and rhythm. Nkachika then moved to Florida in 2000 and continued her studies of West African Dance and Drum. Nkachika studied under Keba Cissoko, who unfortunately passed away in 2004. Nkachika studied under various West African Dance masters who are respected in their community. Masters such as Yousouff Koumbassa, Marie Basse, and Mouminata. Nkachika performed throughout South Florida and was featured in the Sun-Sentinel and Miami Herald. Nkachika performed for colleges, private parties, and various elementary, middle and high schools in South Florida. While learning and perfecting her craft she also taught children and adults and created choreography and bodies of work based on her experience. Nkachika created a dance instructional video in 2006 as well as other videos over the years. Nkachika has also studied and performed on the traditional drum called the Djun Djun and continues to study this art form. 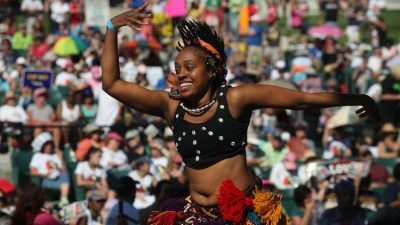 Nkachika recently performed at the 2017 Woman’s March in Miami with a collection of other drummers and dancers who are in the West African dance and drum community. Nkachika is also a certified AFAA fitness instructor and incorporates her African dance and cultural movements in her fitness classes. Nkachika continues to perform, and teach in the South Florida area and she is still on her journey of lifelong learning of West African Dance and Drum. Local arts & entertainment organization supporting talent in the Southeast Florida region (Palm Beach, Broward & Miami-Dade counties). Our mission is to promote South Florida performers; collaborate with similar entities and unite them with audiences under one accord to strengthen the local arts and entertainment community. The Arts Garage is a multi-disciplinary cultural hub for visual artists, musicians, performers, film presenters and arts educators. The mission of the Arts Garage is to collaborate with emerging artists and cultural innovators to facilitate an exchange of art and ideas and to present cutting-edge, interdisciplinary performances and exhibitions.